What Should be Looking for When You Visit a Display Home? Yes, it is wonderful to delight in the beautiful trimmings and clever designs of local display homes, letting your mind wander to what you will bring to your own humble abode once you get up and running. But, it’s one thing letting your mind wander, as long as you don’t let your budget or the timeline do the same. 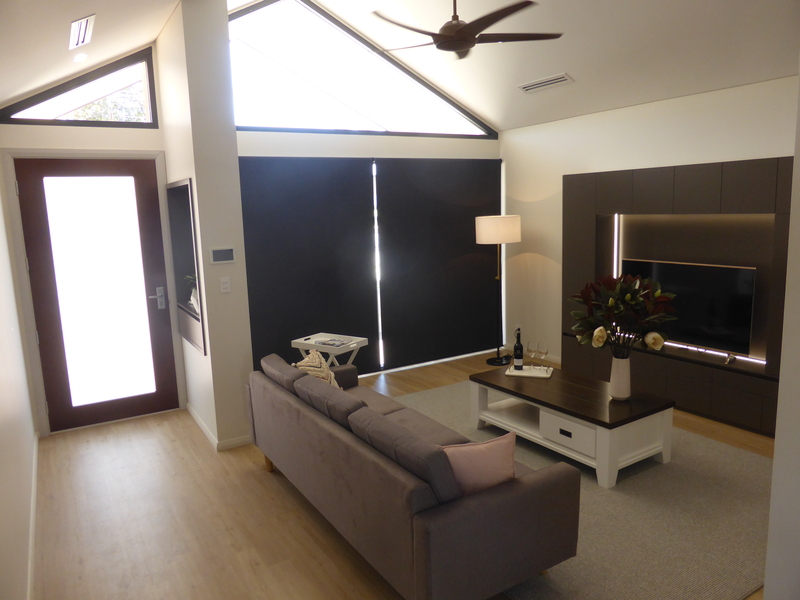 Whether you are looking for a home builder in Perth Hills or a home builder in rural WA, the same principles apply when you are attending a display home. Here are some practical tips on what to look for when you visit a display home. Like everything in life, do your research and the rest will fit into place. If you have a date to visit a display home, check it out online first so you don’t get distracted by the bells and whistles. You will be able to gauge what’s practical and what might make your dream list from information online so that when you attend in person, your expectations will be realistic and you know which features of the design you want to be sure to check out. One of the worst things you can do is arrive at a display house without knowing your own homes measurements. It’s like buying your mother-in-law a dress for Christmas that is two sizes too small, you know it’s not going to end well. Think about the size of your site and the size rooms you will need for your ideal lifestyle. Does this home fit? Is there an opportunity to customize and tailor it? When you visit a display home, it can feel like walking into a dream. Some builders will even tantalize your sense of smell with fresh coffee or cookies to make the display feel just like home. While you are enjoying your hot cup of Joe, ensure you check out the practical aspects of the home to ensure the layout makes sense for how you will use the spaces. Remember, even though it looks good, you also want it to add simplicity, and joy to your life and these things will be influenced most by the actual home layout. Make sure you write down your questions before you head off for the viewing. It’s very hard to remember everything when you are in the middle of a viewing so best be prepared. Practical questions will serve you well. Does the quoted price include everything? Are there any hidden costs? Do you provide inclusion packages? What does the process look like? At Evoke Living Homes, we love helping you to build the perfect home for your lifestyle. We have a range of modular and site-built homes and we love customizing your home to ensure it ticks all your boxes. We’d love to let you test out our tips when you visit either of our two display homes in WA. Contact us today to make an appointment or feel free to swing by when we are open. We look forward to answering all your questions.